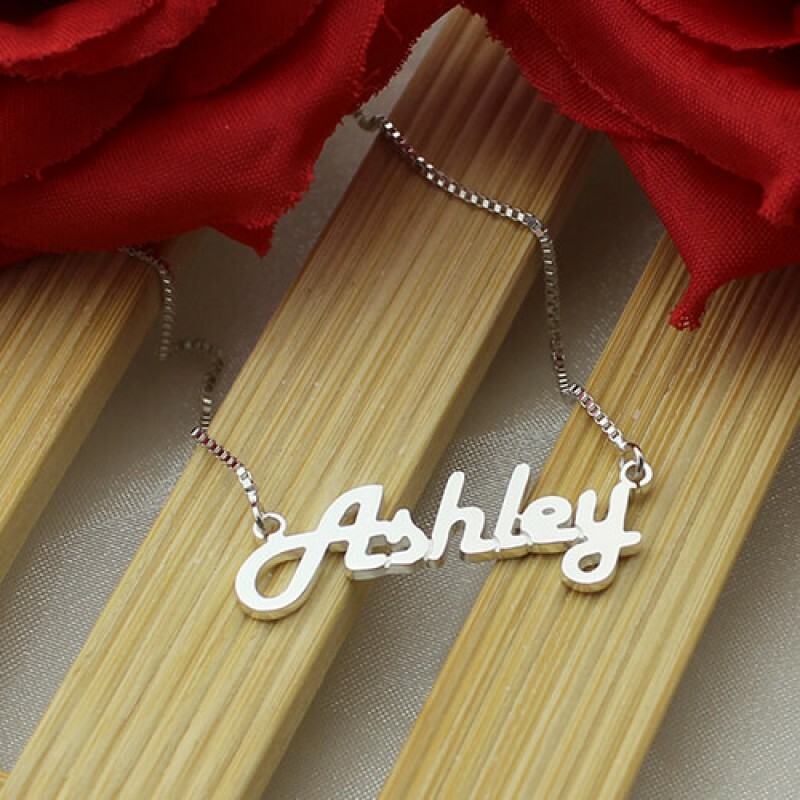 Style: Carrie Name Necklace Pendant Size: 3-4.5 cm(1.2-1.77") Hook: Double Hooks Chain type: Box Chian Material: 925 Silver Style: Carrie Name Necklace Pendant Size: 3-4.5 cm(1.2-1.77") Hook: Double Hooks Chain type: Box Chian Material: 925 Silver Sterling Silver Retro Name Necklace - Be a Star. 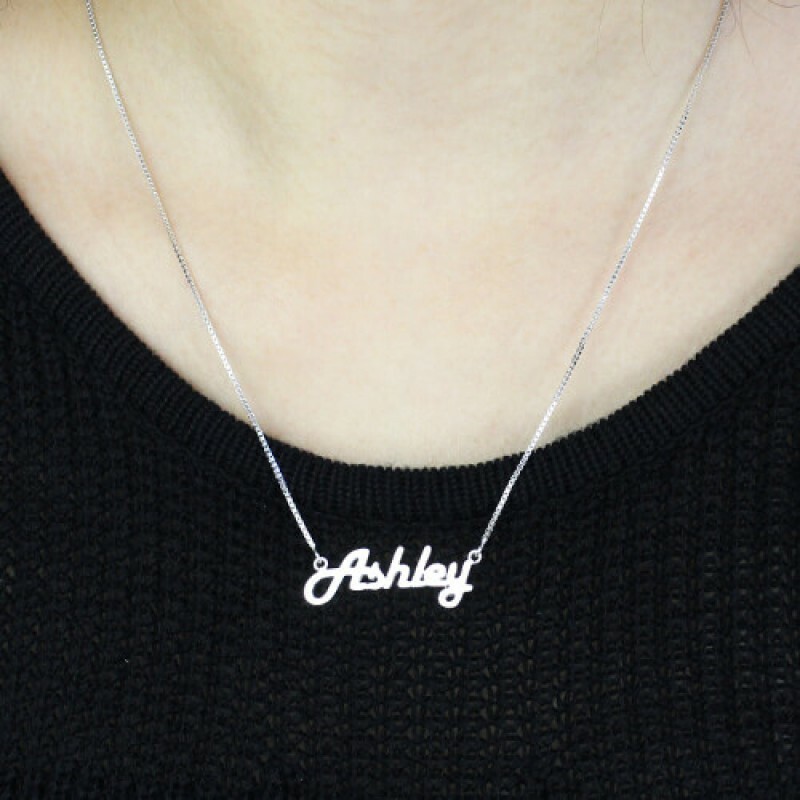 Personalize this Retro Stylish Name Necklace with the name of your choice and you can feel like a star, it also comes with a shimmering Sterling Silver box chain. 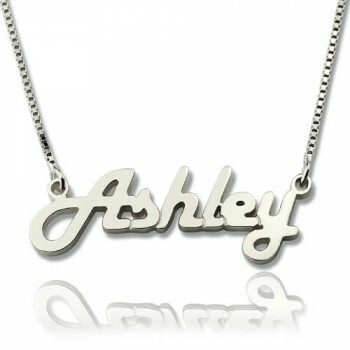 This beautiful sterling silver Retro Stylish name necklace would make a perfect gift for a friend or yourself. 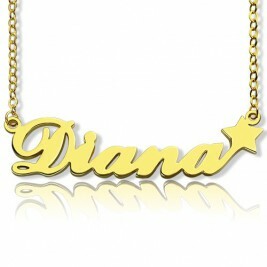 Do not clean your jewellery with chemicals such as bleach or ammonia. 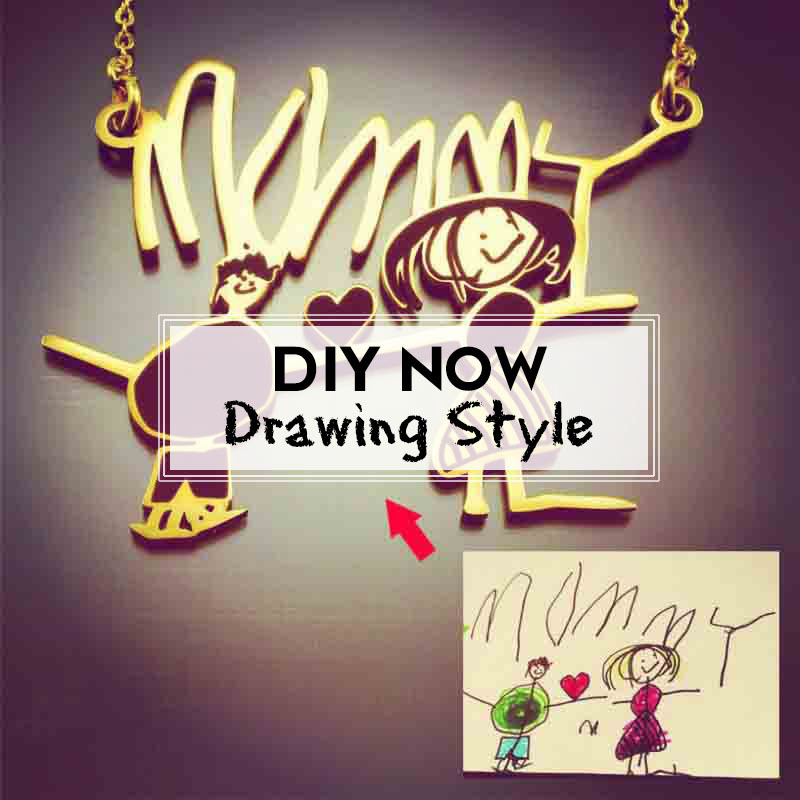 Doing so can destroy enamel finishes, while clouding stones and crystals. 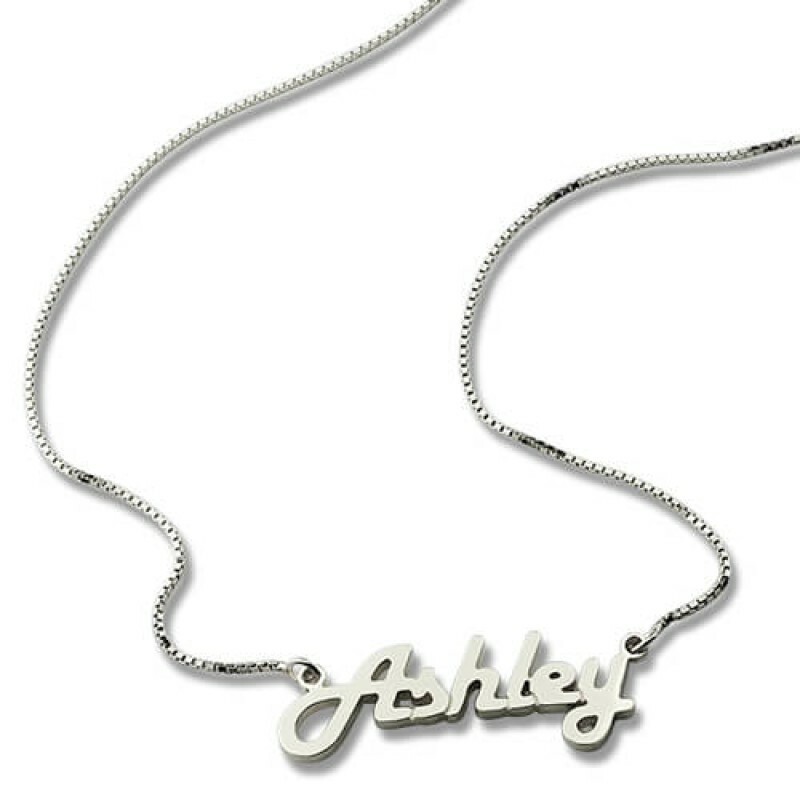 Love the name necklace it is exactly what I was looking for! 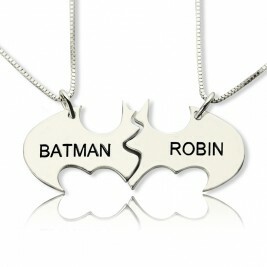 It will be the perfect gift for my love!!!! This is a good necklace however the reason it did not get the best review was because it was dirty when I received it and it took some doing to get the gleam out. 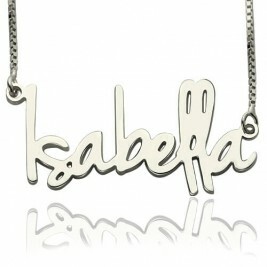 The name necklace was a gift. The mood does work. The clatch is complicated and it is not waterproof. Otherwise amazing. The name necklace name pendant part is just the right size and comes with a snake chain. Big enough to notice but not large. I have gotten several compliments on it but I love it and thats all that matters. Small cubic zirconia in center so has a little sparkle. Definitely a nice piece. The picture does not do this justice. 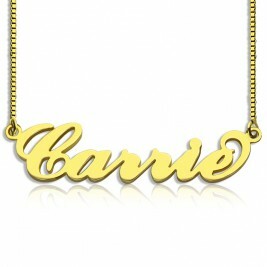 The colors of the crystals were really very bright and the name necklace although bright was also delicate. It is a fun piece that will surely add pizzazz! My best friend absolutely loves this name necklace!! 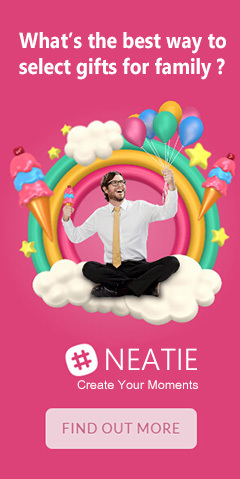 !Evn more pretty than the picture.Very pleased with this all the way around!!!
" Big numbers, easy to use all the functions. I use it for flyin ... "